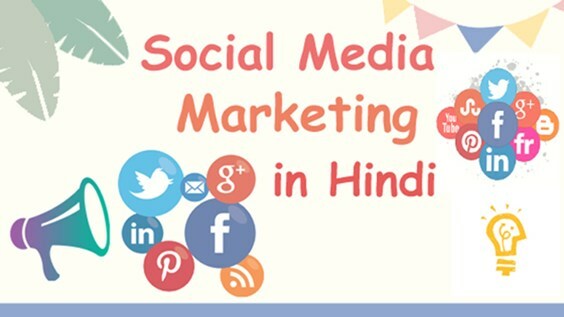 Social Media Marketing [SMM] क्या है ? Google plus, Tumbler, Stumble upon, instagram, Reddit, myspace ,scoopit etc.. 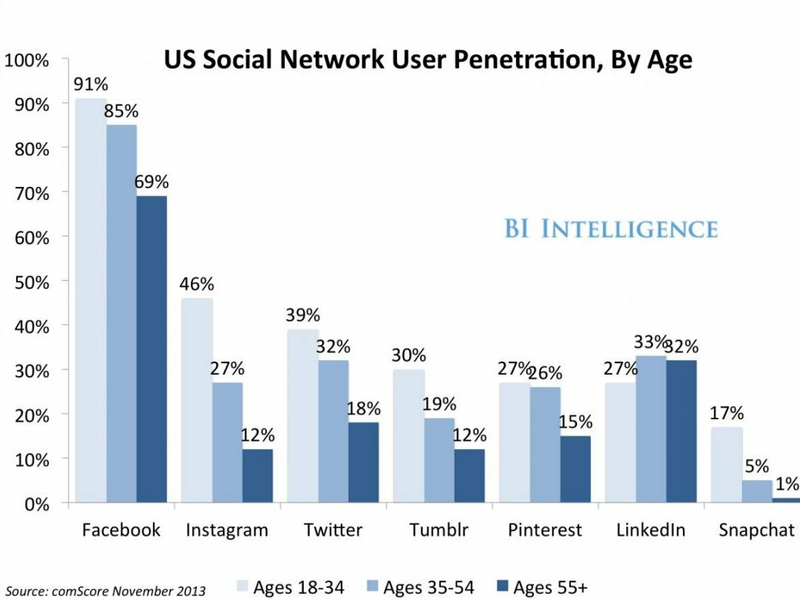 Thanks for your knowledge information on social media marketing. Good work. keep it up.. I Hope Aapko Meri Site Psand Aayegi, Ek bar Check Karke Suggestions Dijiye. waah sir kya baat hai Social Media Marketing ke baare me bahut hi useful jankari share ki hai. and aapki site ki visit pahli baar ki hai, bahut hi badiya blog banaya hai..
Padhai kabhi khatam nhi hoti. Thanks for sharing this amazing and informative article. Whatsapp क्या है? Whatsapp में account कैसे बनाए ? Thanks for sharing this awesome tips with us.I hope this is very helpful to know more details on social media marketing. And also for more advance tips on Social media marketing agency then full information is here.